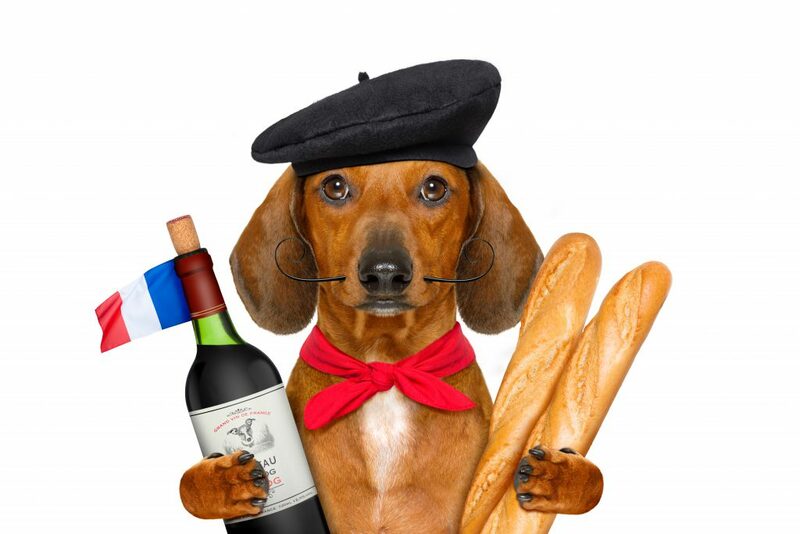 “Bonjour”, “Baguette” and “Voulez vous coucher avec moi?”. If this was the 90’s, you’d probably get away with these and a handful of other French terms. However, it’s not the 90’s anymore. It’s 2018. With online language learning, we have lost all credible excuses of linguistic mediocrity. So why learn French, full on? Well, first of all, it’s the language of love. Centuries of some of the most influential, moving literature in the world is in french. A cultural and culinary hub, France has had a very important role in world affairs for a very long time. Also, France is the number one travel destination in the entire world. And it has been for a long time. At 82,6 million annual visitors in 2016, that’s like every man, woman and child in Germany hopping the border to vacation on the French riviera or one of the many beautiful cities France has to offer. On top of that, due to its colonial past, France has left its mark and its language all over the world. If you speak French you can go to Canada, Switzerland, Belgium and a host of African countries. Sometimes, stereotypes are just on point. If you ever want to step foot in France and have a good time, no way around learning French. But travel and culture are still not the only reasons why you should learn French. 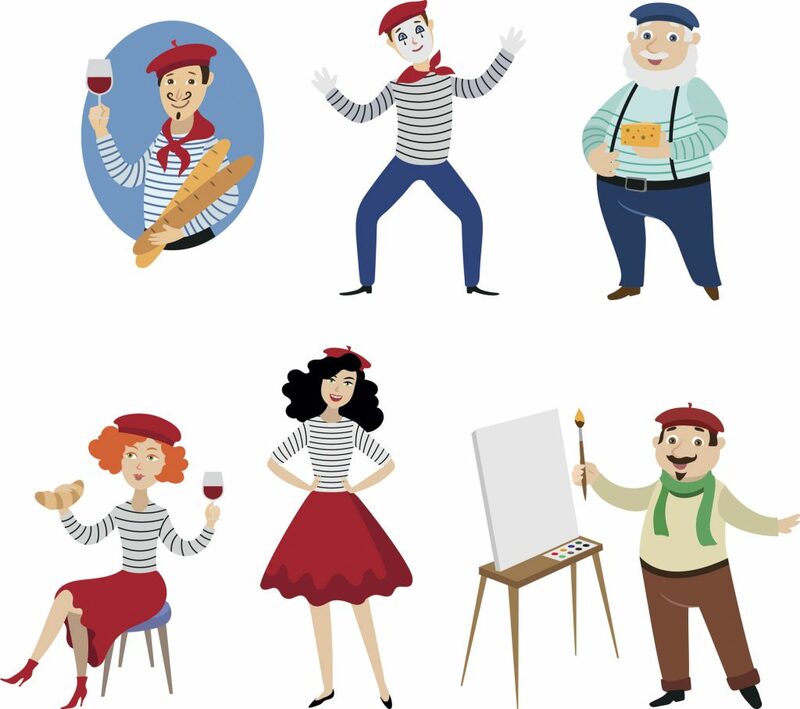 To be perfectly honest, if you ever want to step foot in France, you better speak French, because for the most part, they are NOT going to speak any other language with you. Having lived in France for 3 years, been to French school all my life and having a lot of French friends and family, I can attest first hand to the mind-boggling stubbornness of the french people when it comes to their language. I mean, it’s one thing not to speak English and not feel the need to learn it. It’s an entirely other thing to have laws dictating how many non-French words can be printed in a given newspaper, or how many non-French songs may be played on the radio. Admittedly, France has gotten a lot better. Some of these laws were loosened, others were abolished all together. However, decades of this defensive behaviour have left a gap between French peoples English level and their other European counterparts. While the French have shut themselves in in an attempt to protect their language (a futile attempt), other countries like the Netherlands have gone the other way. Movies and TV shows are only shown in original language (often English) with subtitles. Compare that to France translating simple marketing slogans because, yeah, that’s how bad their English is. So there are many reasons why you should learn French. It’s an undeniably beautiful language that opens the door to many magnificent places across the globe. It comes with access to one of the most rich and important European cultures. Paper Girls or Batman: Can Comics Help Language Learning?